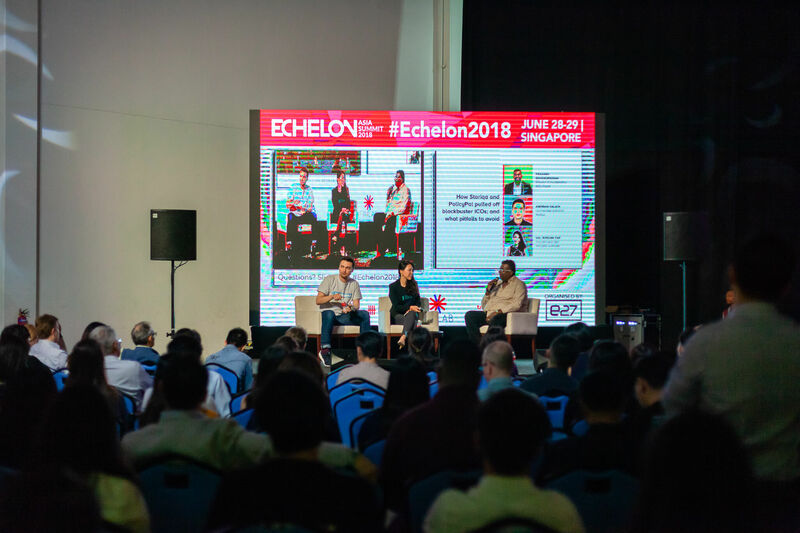 Echelon Asia Summit 2018 , One Biggest Event of Startup in ASIA. 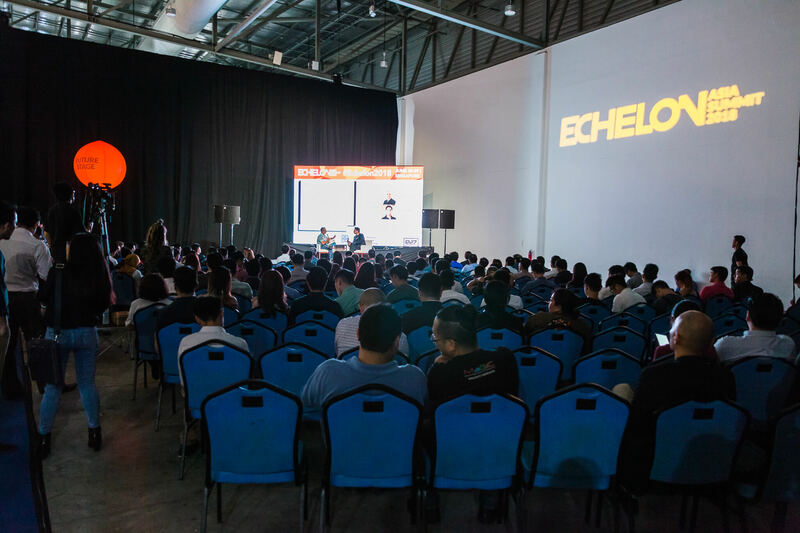 Echelon Asia Summit 2018 is a Tech Conference that brings together many new and up-and-coming startups in Asia. 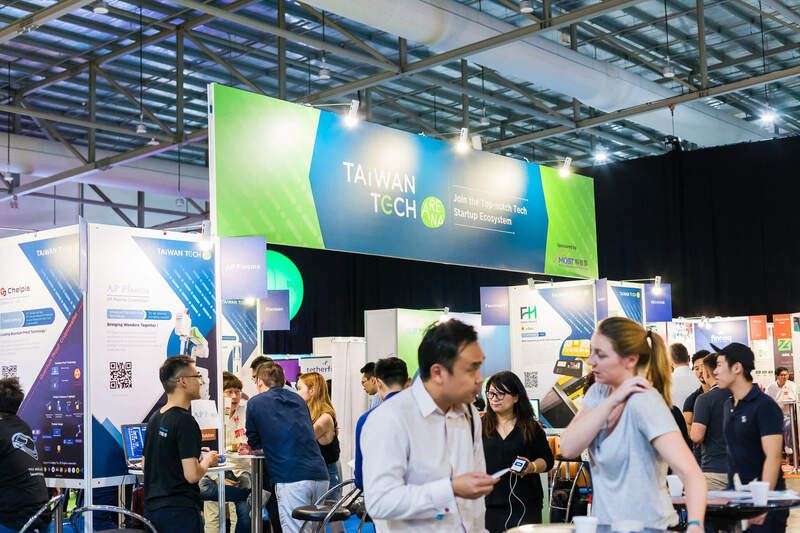 Which has been organized continuously nearly 10 years and has been popular with capitalists and startup businesses more and more. 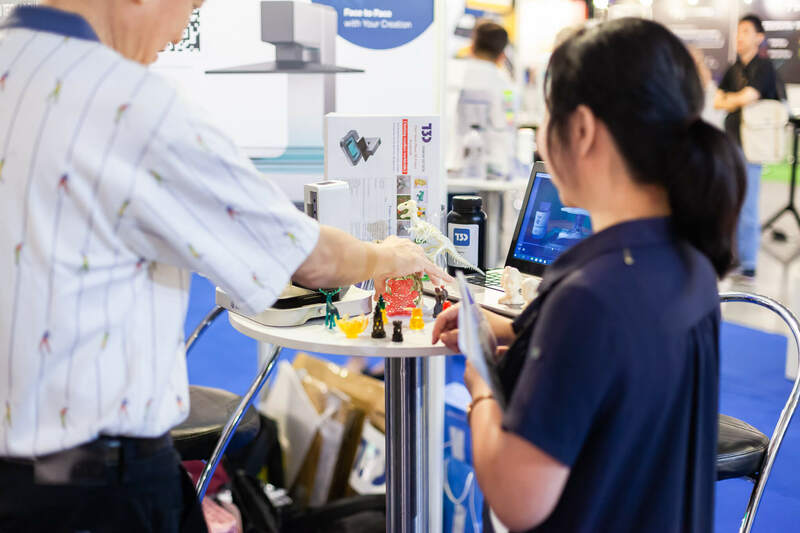 This year’s event was held at the Singapore EXPO Convention & Exhibition Center, Singapore, June 28-29, 2018. 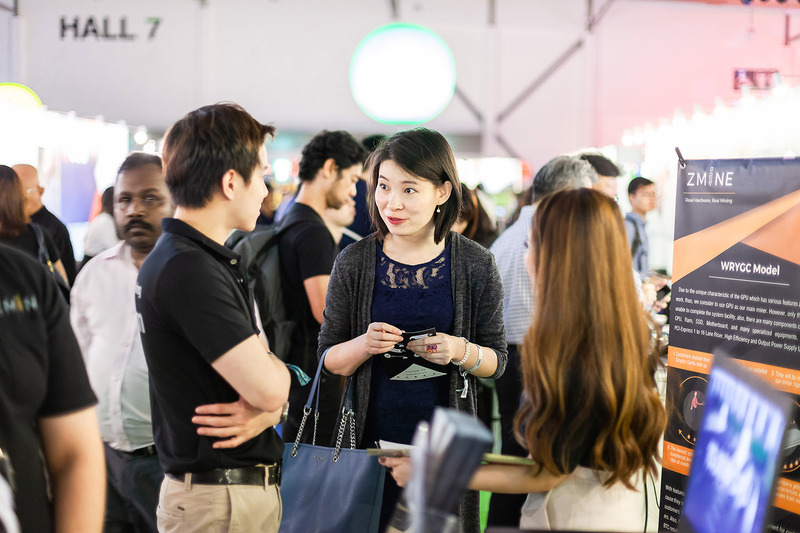 ZMINE could not miss this great event. 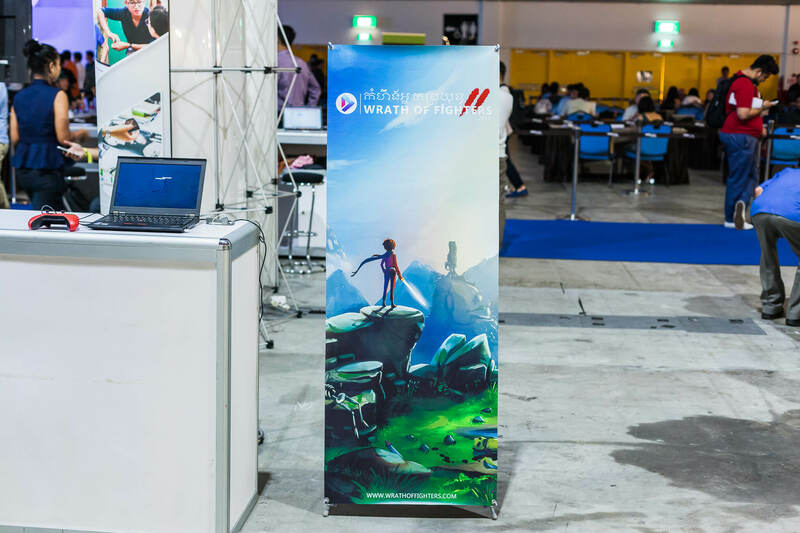 We had also joined the showcase! 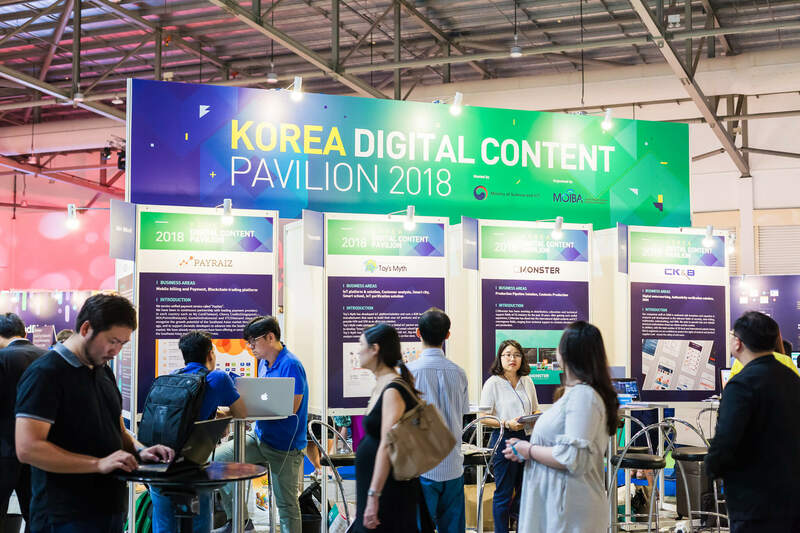 Once we have entered the venue, we will find a small gallery that have gathered photos from the previous year’s event as a logo of this year. The participants could have taken a photograph as a souvenir. 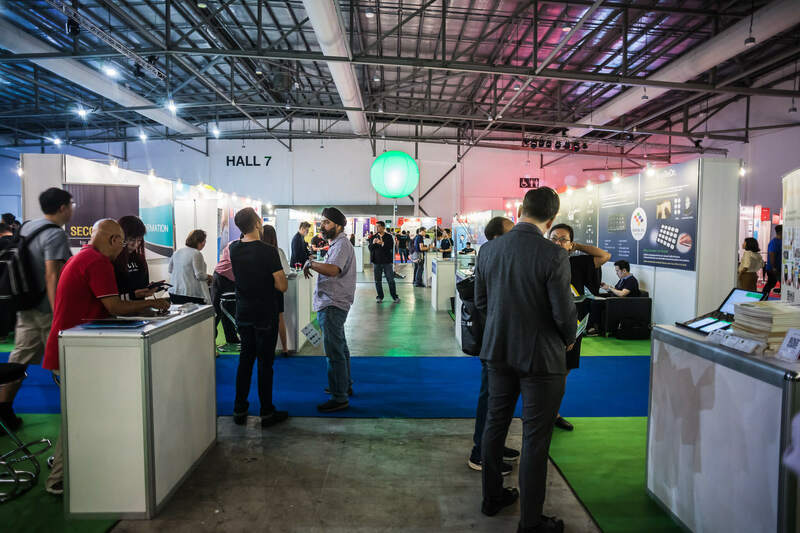 Event set in Hall 7. 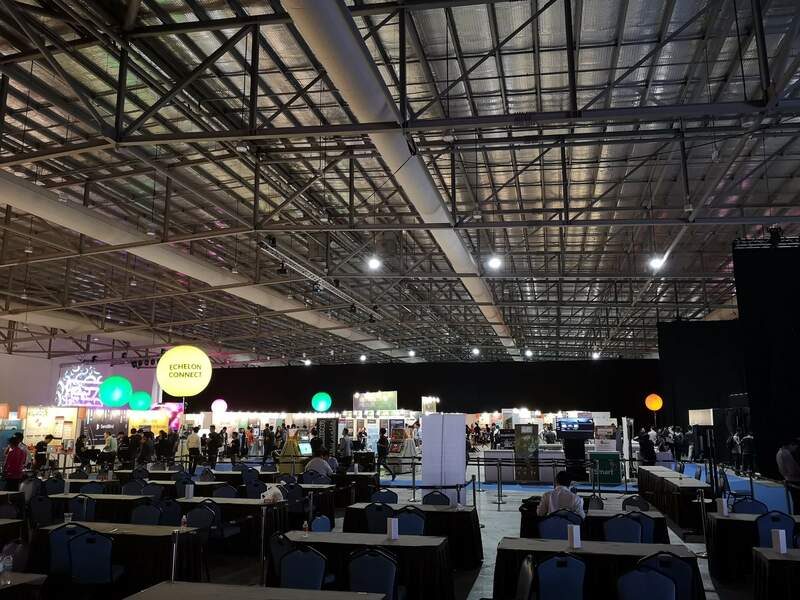 Largest hall in Singapore EXPO. 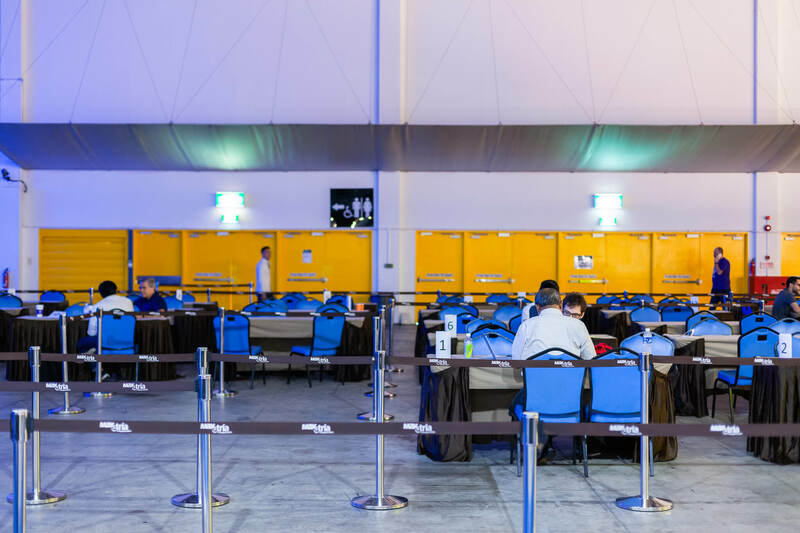 After registration, attendees will receive a wristband tag as a ticket that came up with the NFC scanning at the entrance (In and out) – every time. 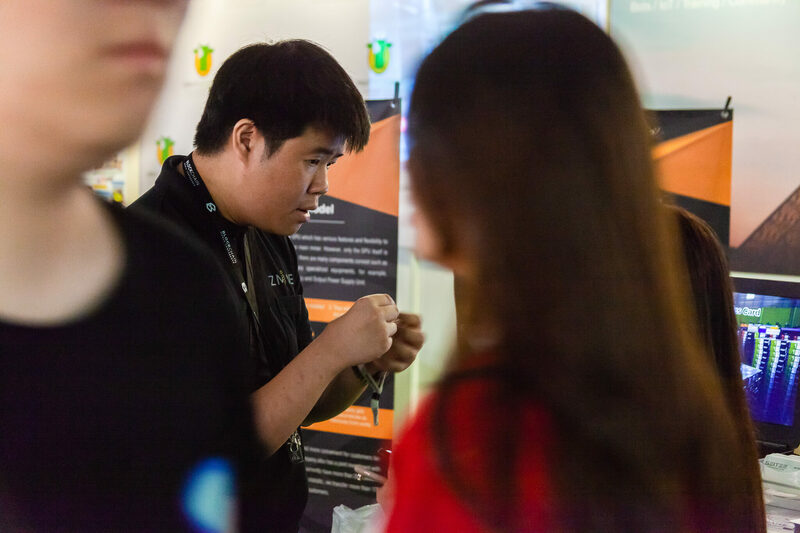 The wristband could not be replaced to another person(because it is very difficult to remove), and NFC is a type that can not be deleted or overwritten with a new information. 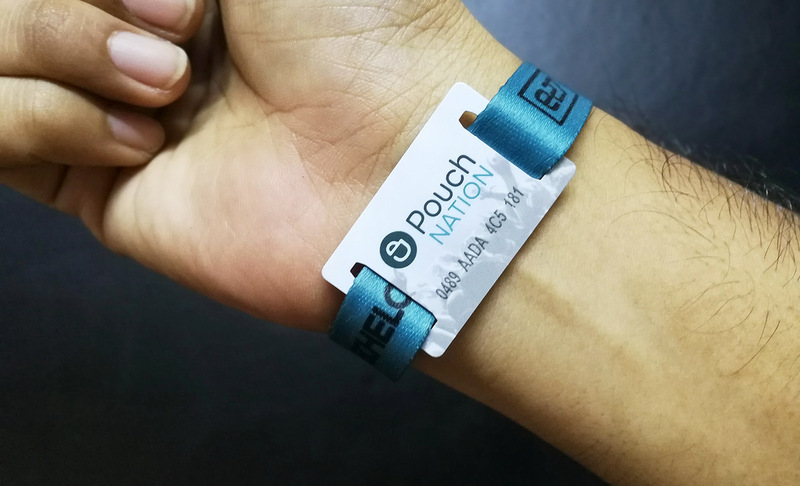 Staffs are constantly monitoring and scanning wristbands while attendees are entering and leaving by using an application of Pouch Nation which quite rigorous. 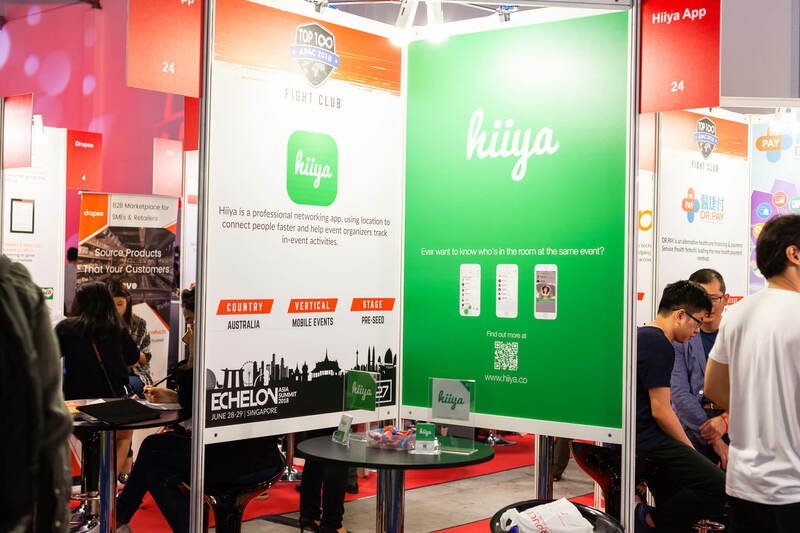 NFC Tag for entering event. The name changes from the previous year that was divided into 4 zones: Future, Create, Build, Reach. 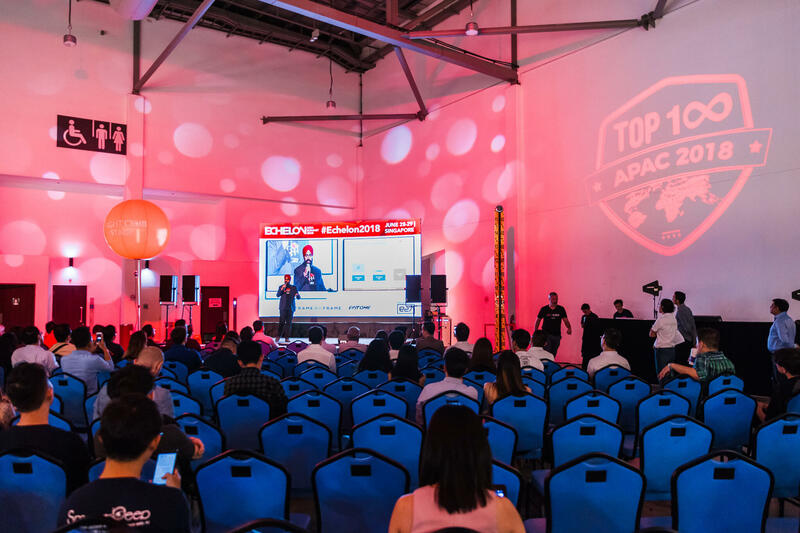 Future Stage – will be the speech of the successful start up of each businesses. 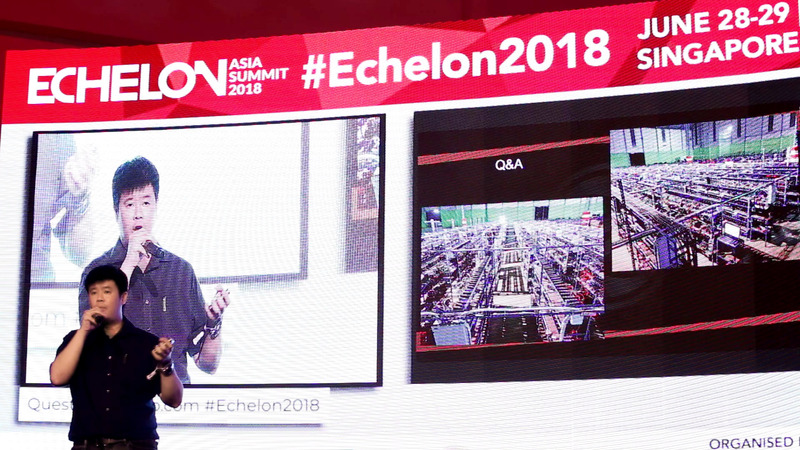 From Blockchain to AR / VR, we share the experience that we have been able to achieve from the beginning to the present. 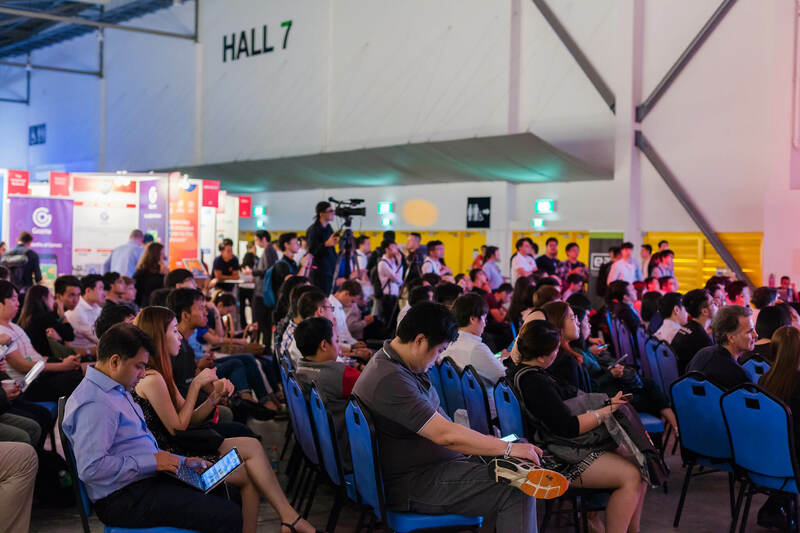 Founder Stage – Learn from the Southeast Asia’s Start Up’s founders. 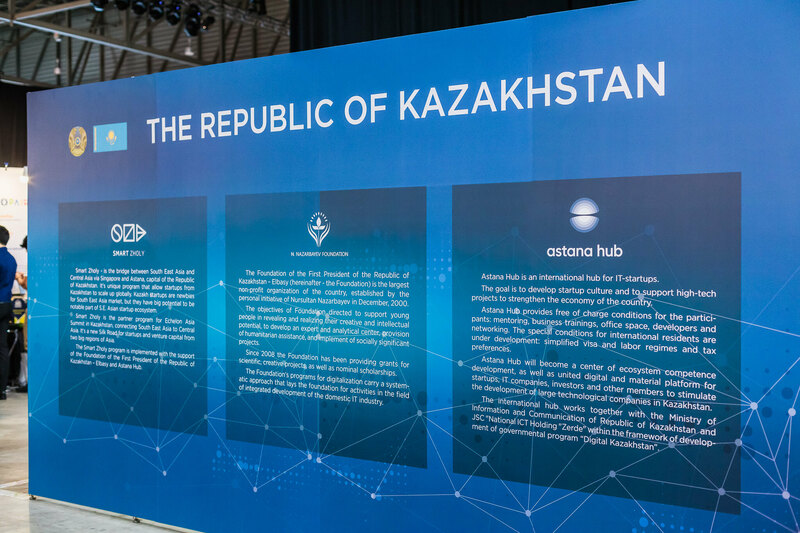 How do they plan to get their start up to the Unicorn level of this region? 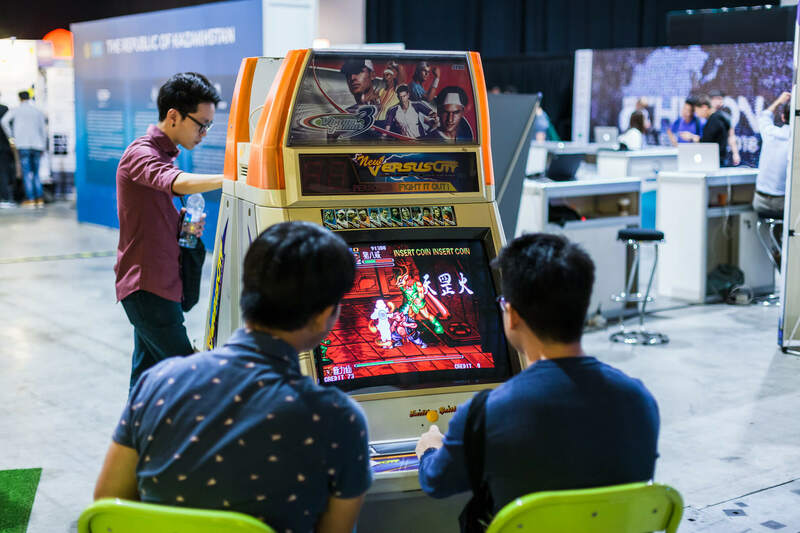 Create Stage and Fight Club Stage will be the Start Up Zone at the end of the fund raising. 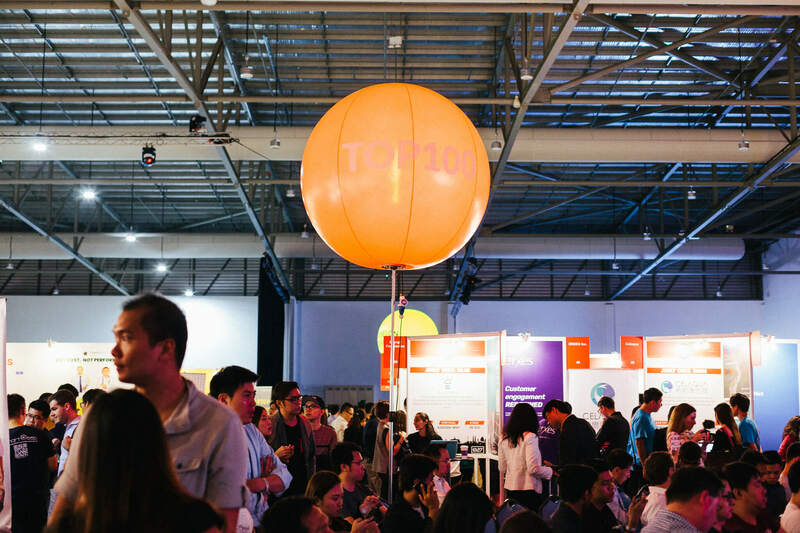 Include as the starting point of the startup Top100. 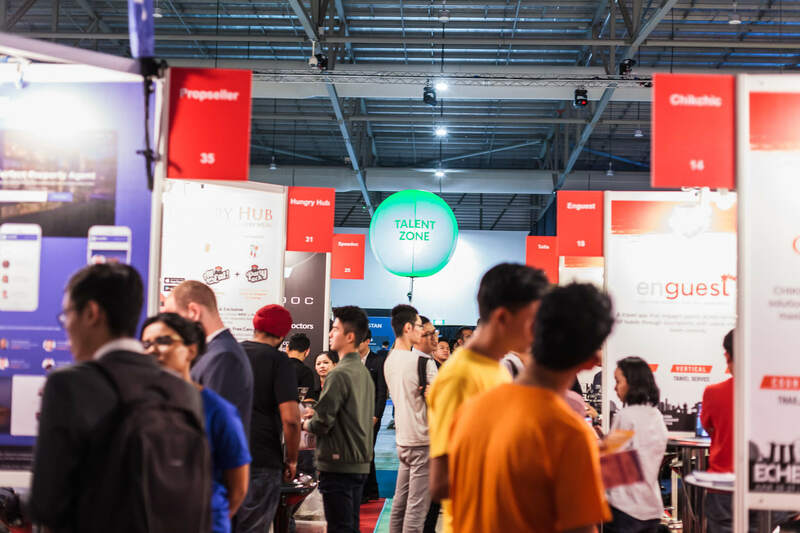 For other zones subdivided, It has such a Talent Zone for showcases of Startup, B2B Zone (Business to Business) with Echelon Connect will allow each business to communicate to each other directly, Blockchain Zone will include Startup boots that is relevant with blockchain. 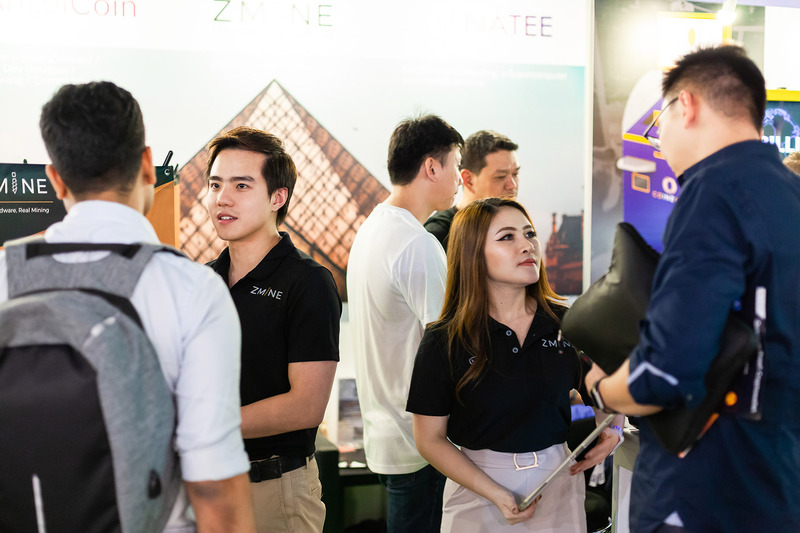 ZMINE is also showcasing in this zone. 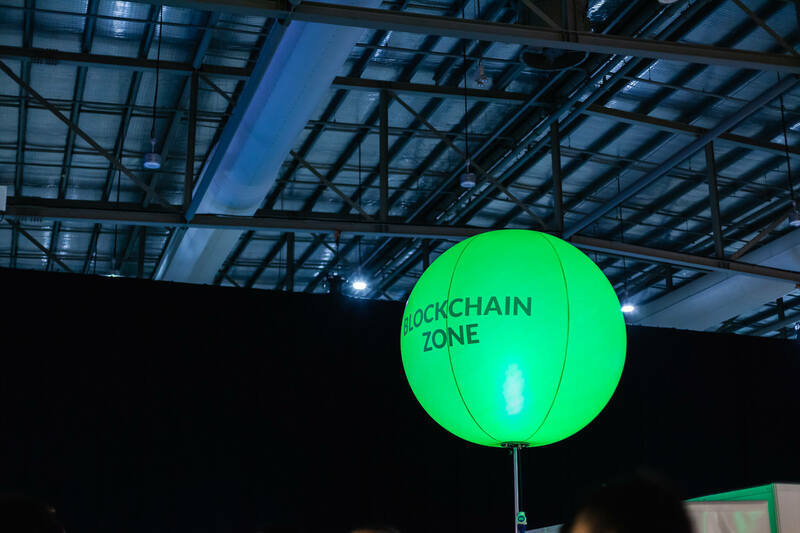 Blockchain Zone, Our ZMINE Booth was here. 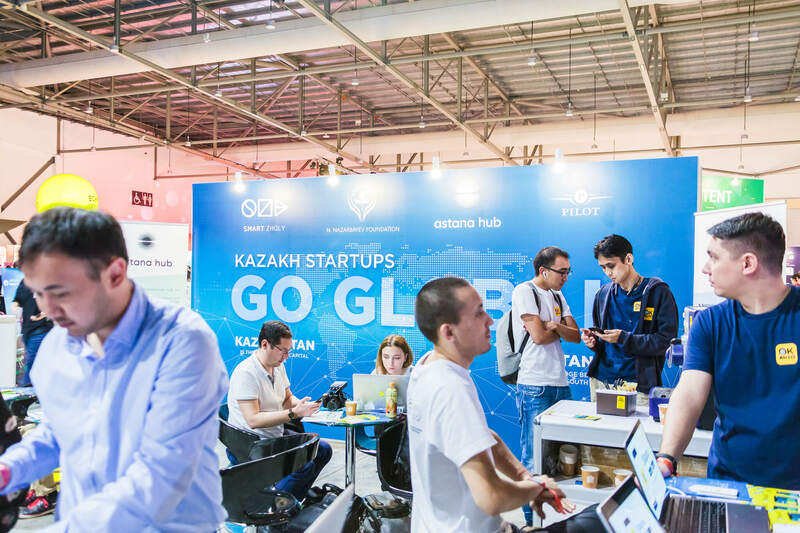 This event, there will be several startup groups from each countries formed as a ‘Country Pavilion’, such as South Korea, Kazakhstan, Taiwan, and Cambodia. 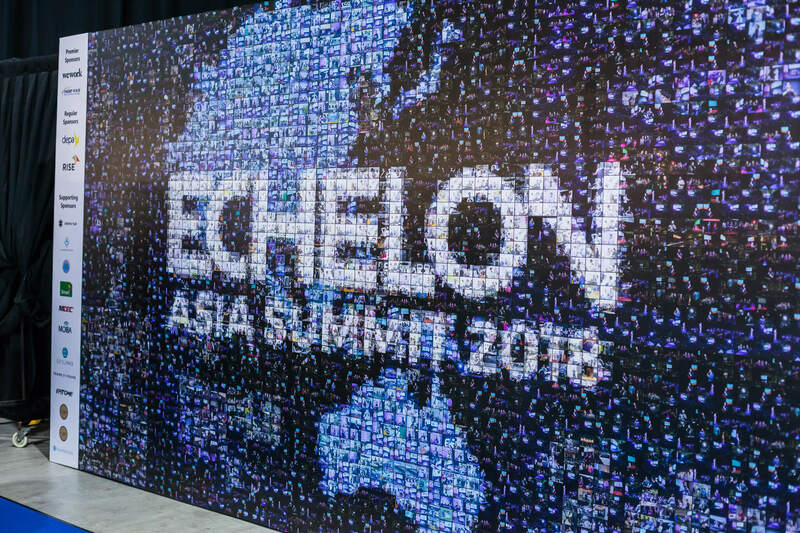 At Echelon Asia Summit 2018, there are a lot of startups from Thailand as well. 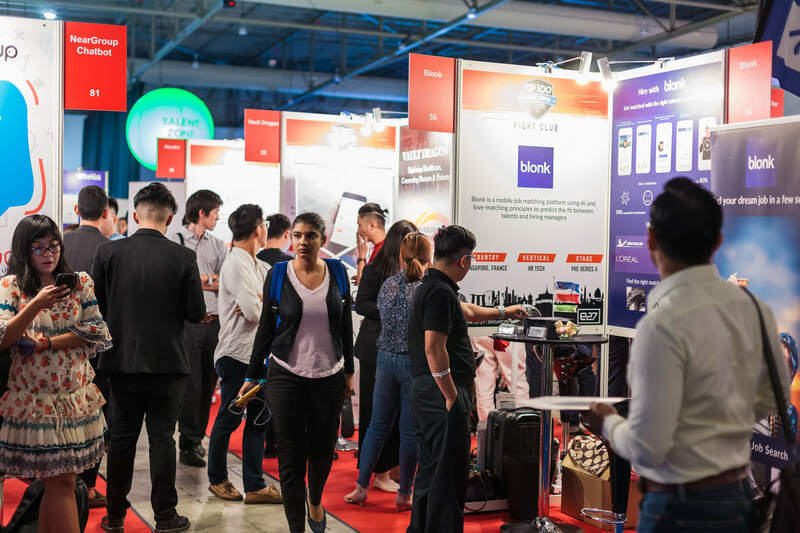 If the agency could help to unite Start up of Thailand as one, it will be very much attractive. 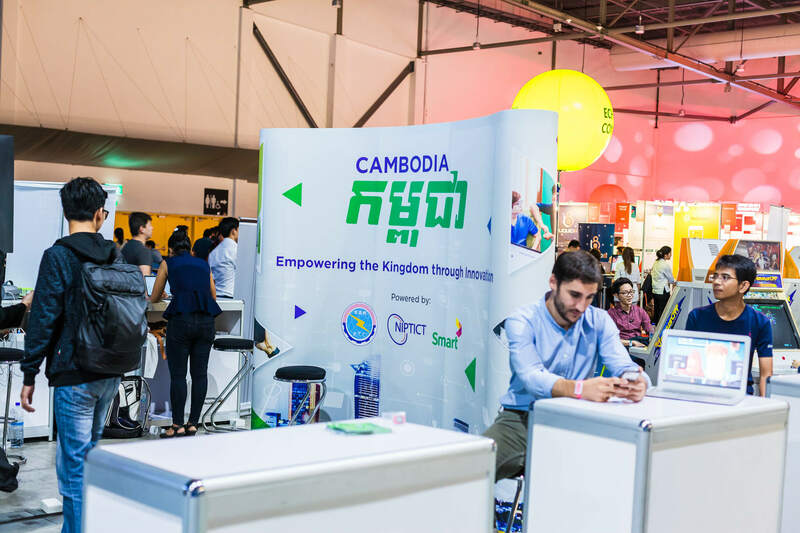 The Cambodian boots are mostly the Startups about games and animations. This may be a new thing here. 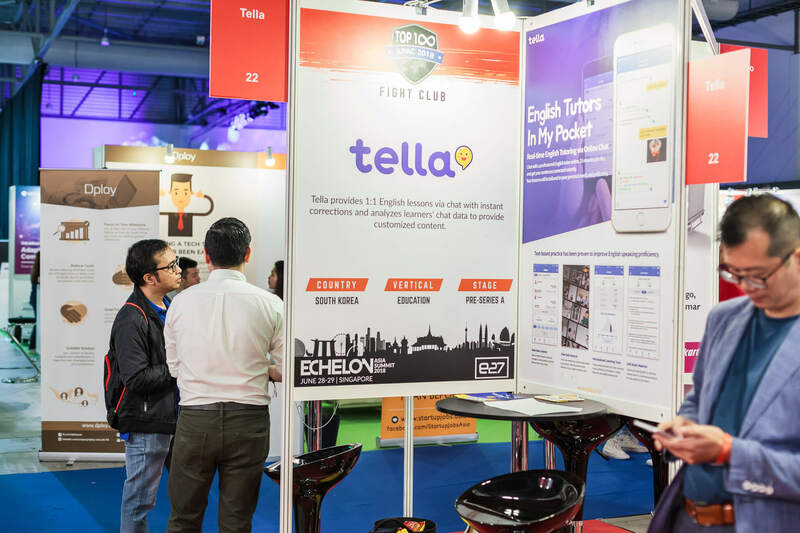 The Top100 Startup Zone will select 150 Startups from the Asia Pacific region to showcase their performance here, and there will be final pitching on the Fight Club Stage. 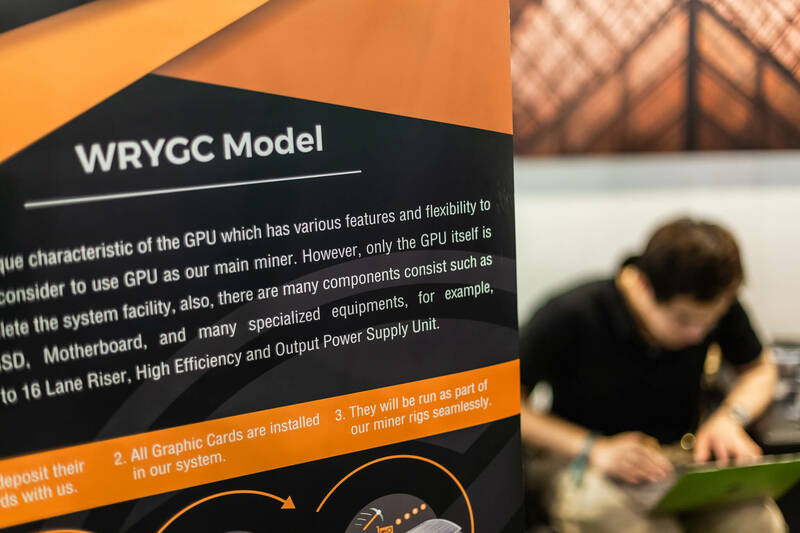 The awards will be broken down by the types of content. The winner may receive extra funds as an additional reward. 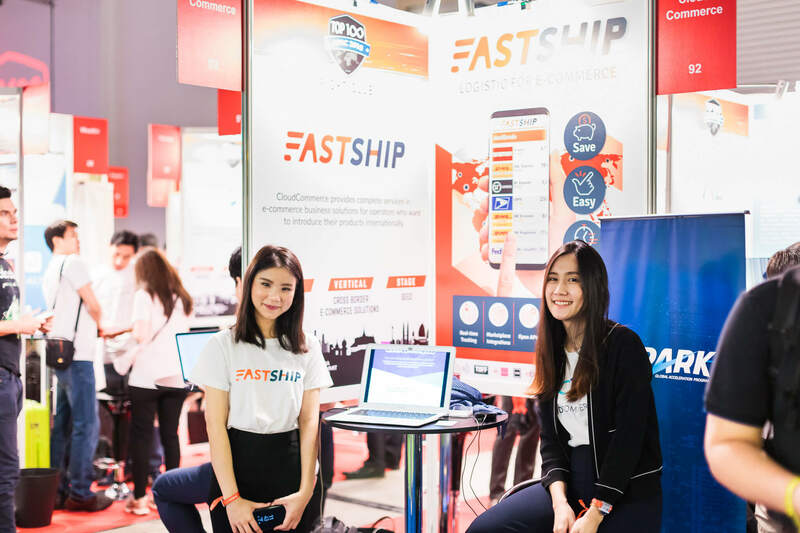 Fast Ship is a Thailand’s Startup for one stop service logistic management. 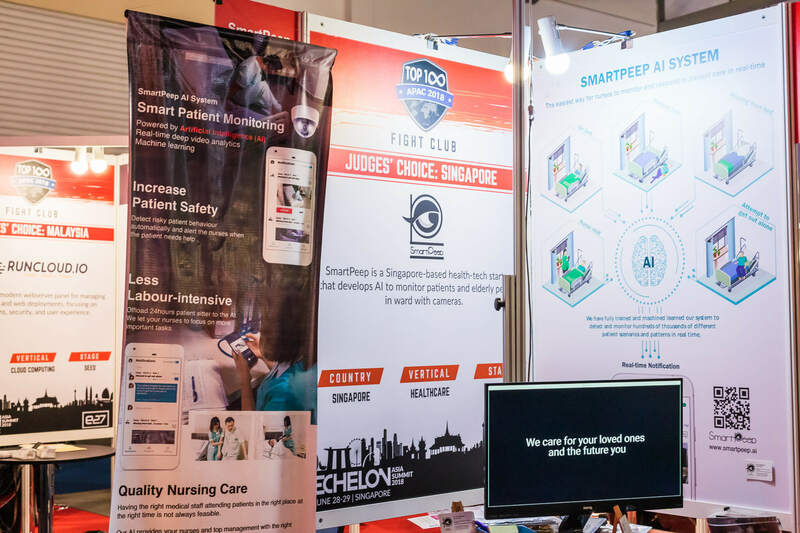 This Startup introducing a smart AI notification application that using AI to detect the gestures of members of the home, as if an elderly person fell down. The camera will detect and notify the relevant person immediately. 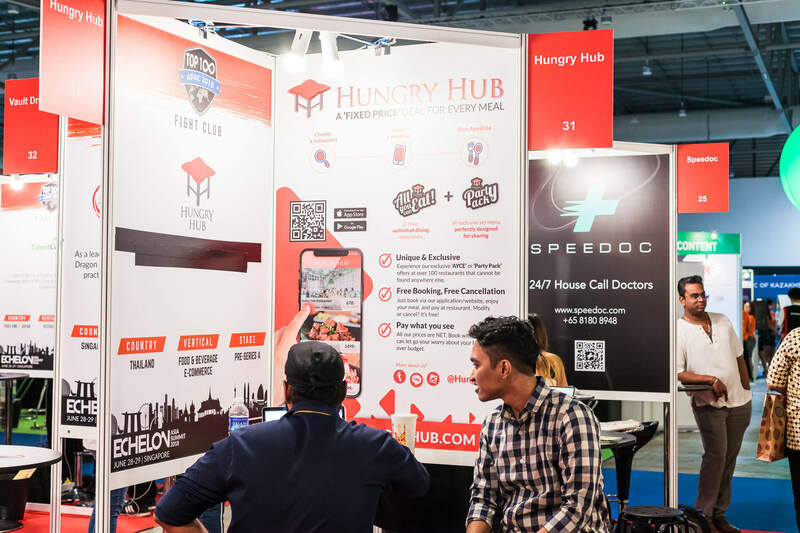 There are numerous of Startups that formed an applications that are used in study. Such as English tutor app, mathematics, and application that will help student to find a great qualify tutor to help to prepare for important exams. Apparently, Asian countries are giving very much value on the study, the examination of the various institutions are competing quite a lot. 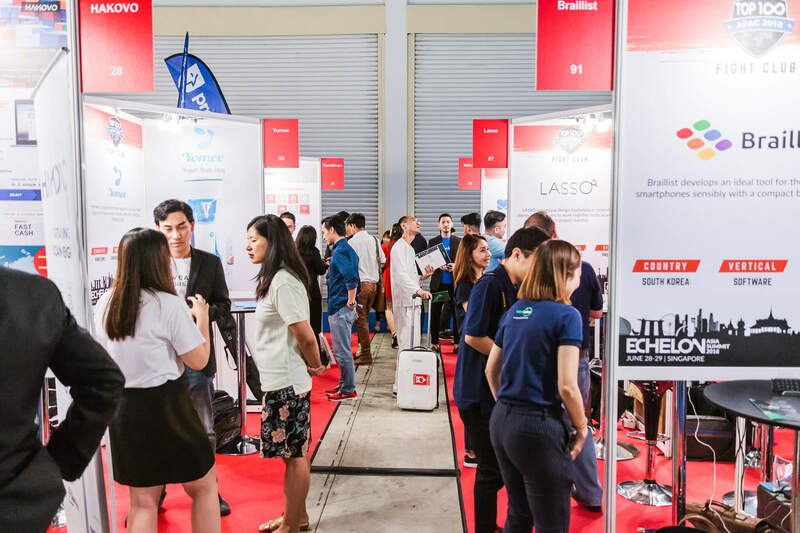 For this reason, why many Startups created an application to help in education field. 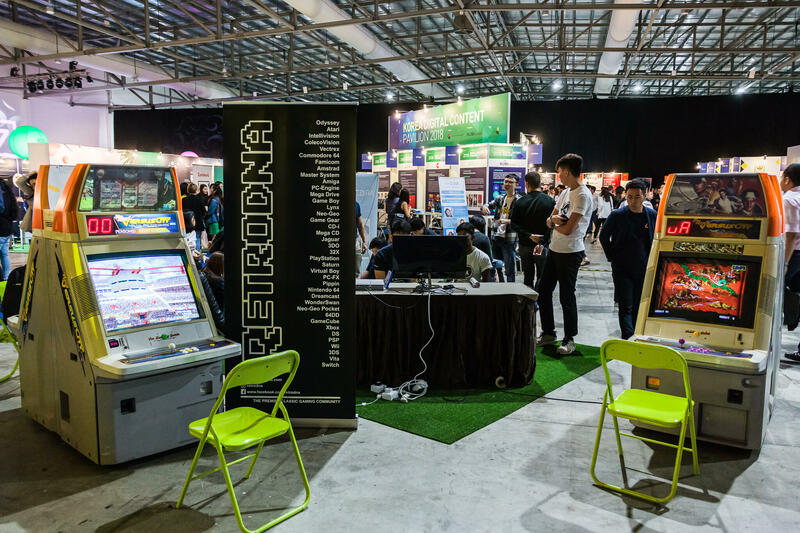 This zone has Arcade gaming machine providing for participants to relax. Here we go! 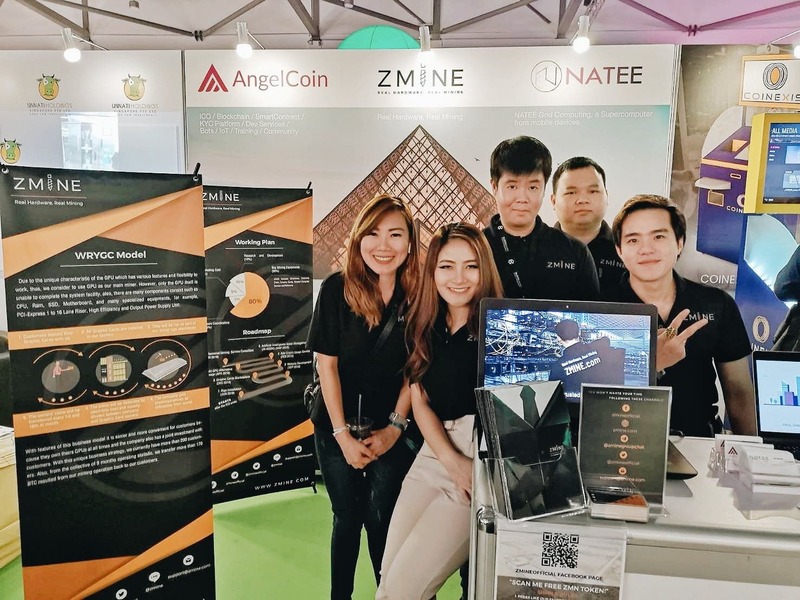 ZMINE is located the booth in the Blockchain, which has received good response from visitors and many interested. 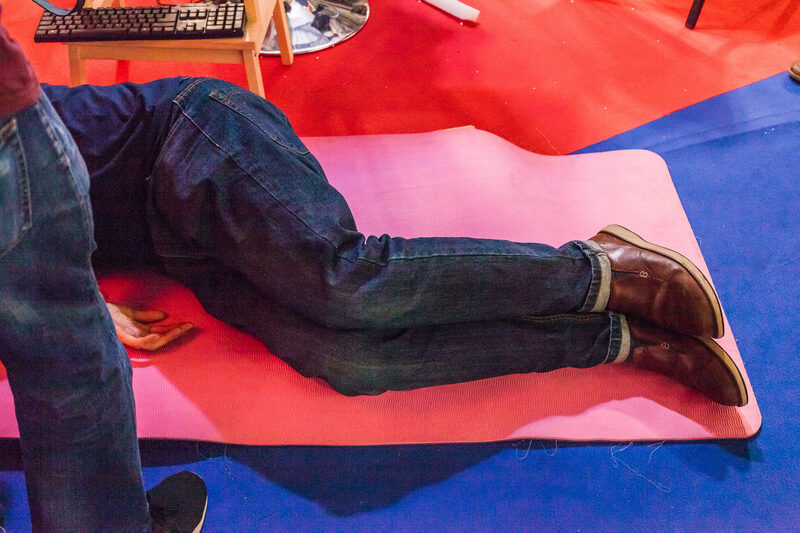 Rounding out the picture of the ZMINE’s Founder, up on stage showcases at Fight Club Stage.